Acura 02-04 RSX Type R Rear Lip. Brand new in the package. Made out of poly urethane. 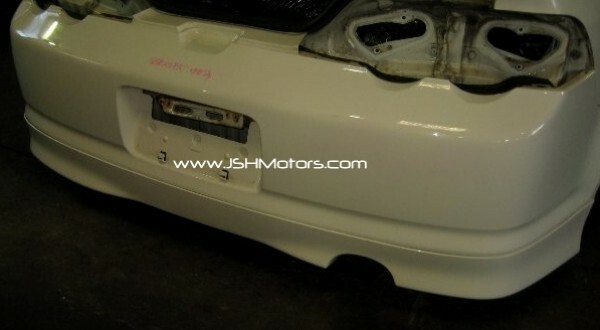 This lip is the same style as the real jdm dc5 rear lip. Mounting hardware is included. This lip can twist, flex, and will not shatter. Easy installation with direct bolt-on. Excellent fitment and quality.